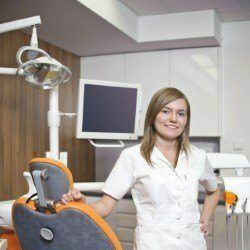 Welcome to Project Smile Dental Clinic in Gdansk, Poland. 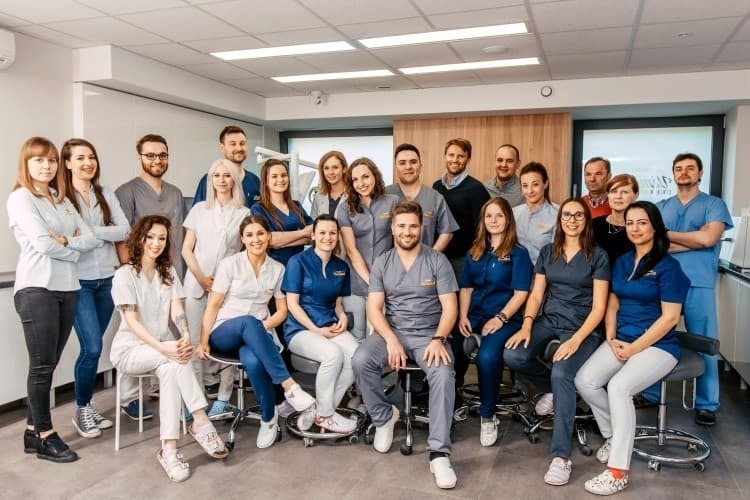 Our team of 9 qualified and experienced dental specialists and surgeons provides comprehensive dental implant and restorative treatment according to highest European standards. 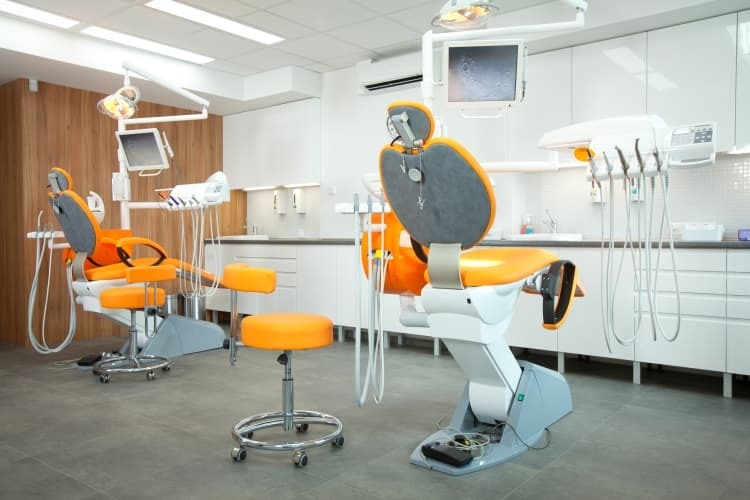 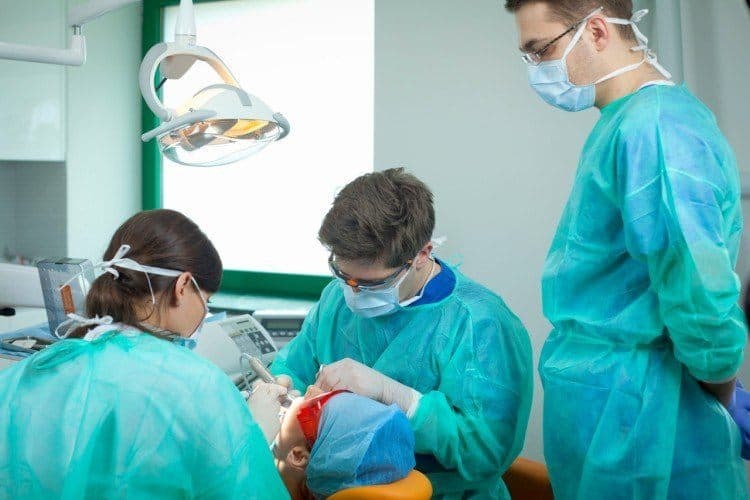 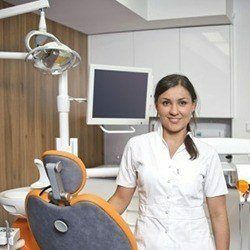 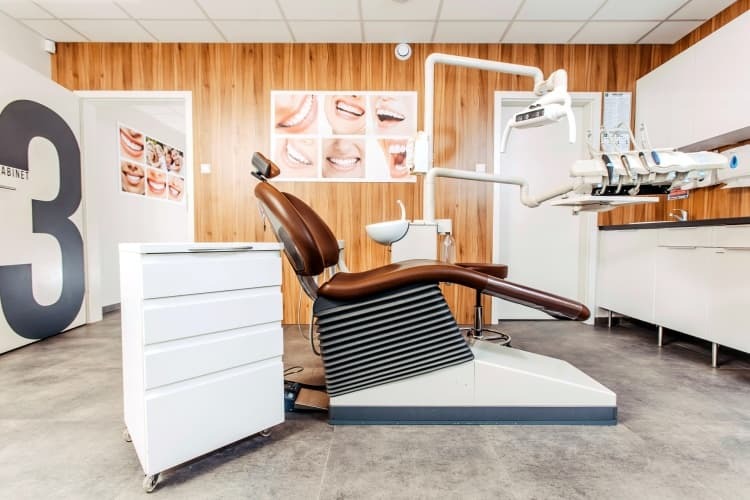 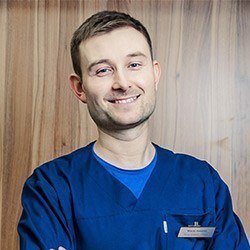 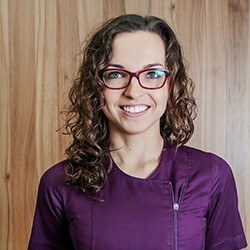 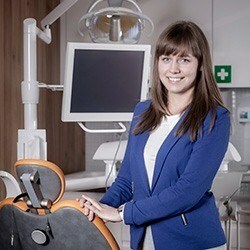 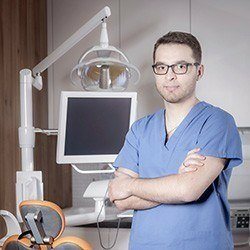 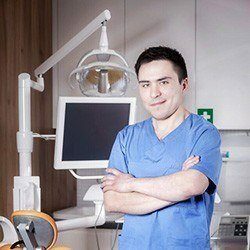 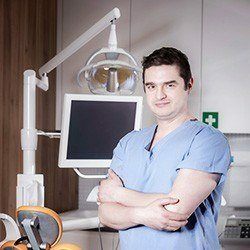 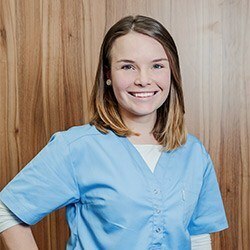 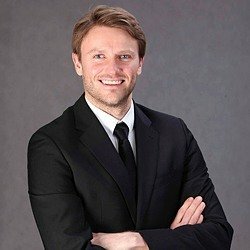 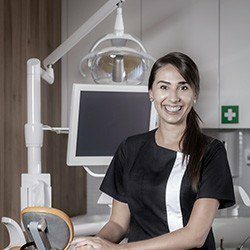 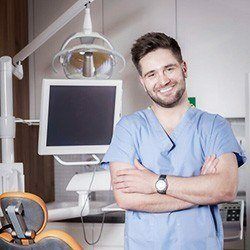 With the use of the latest equipment, we are able to achieve the best possible results in the shortest time possible and a pain-free experience for our patients in our modern ISO-certified dental clinic in Gdansk for 50-70% less than the same treatment at a local clinic due to lower operating costs in Poland. 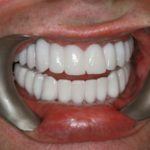 We also handle all necessary arrangements, if requested. 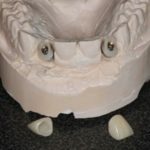 A crown replaces the enamel “cap” of a tooth and is used to restore damaged/broken teeth, whereas bridges (joined crowns) are used to “gap/bridge” a missing tooth, if an implant is not possible. 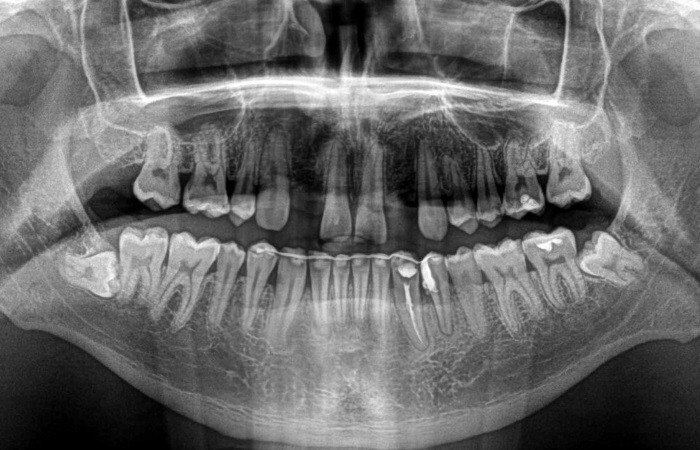 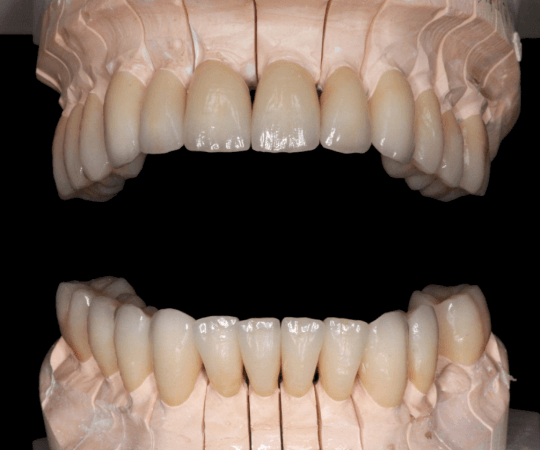 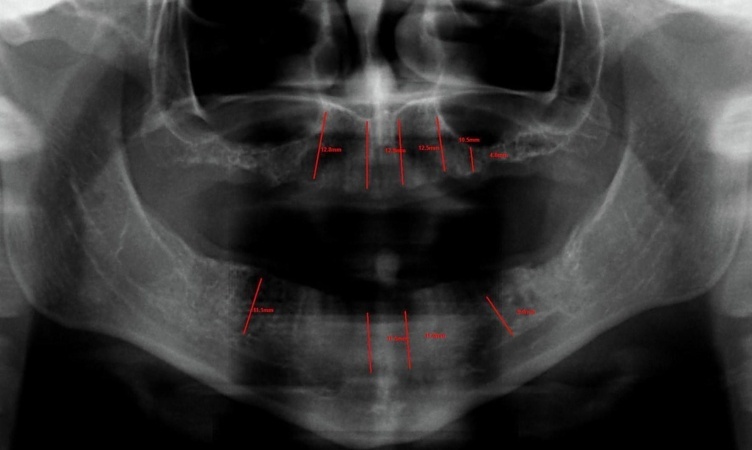 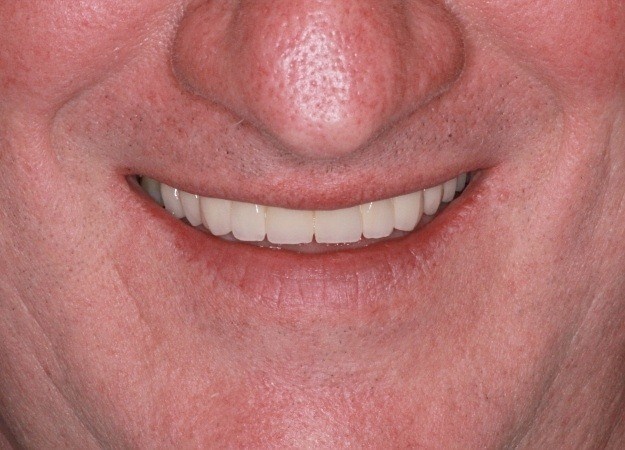 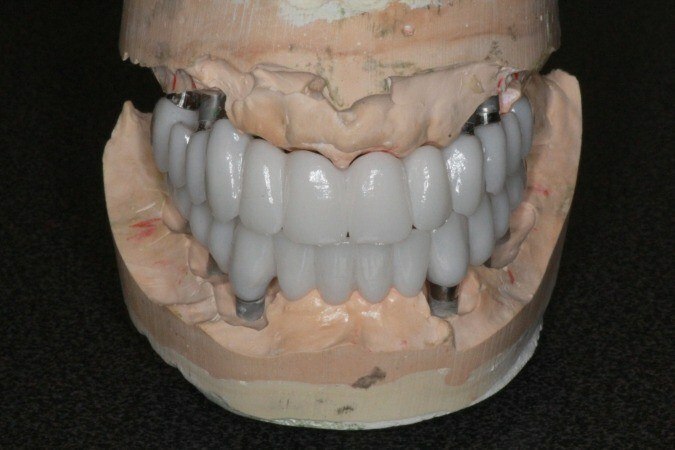 A crown replace the entire external form of a tooth, down to the gum level, re-establishing its form, bite function (how it contacts other teeth) and aesthetics using the patient’s own root, if stable, the same way as a crown on an implant. 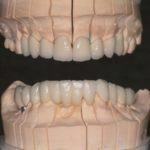 Crowns are custom-made to achieve the desired shape, size and colour and look and function like natural teeth. 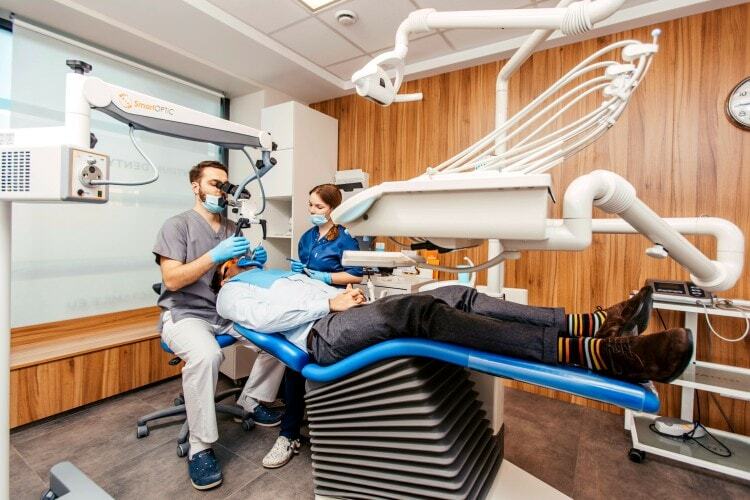 *Prices are for information purposes only, may change after clinical examination depending on individual oral and bone conditions and may vary according to currency exchange rate fluctuations. 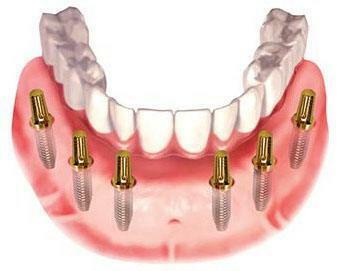 An implant is a replacement of a missing tooth root with a titanium screw, called an implant post. 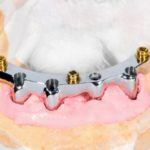 An implant is placed under anesthesia into the jawbone and after 3-to-4 months of implant integration, it is loaded with a ceramic crown and functions as a natural tooth. 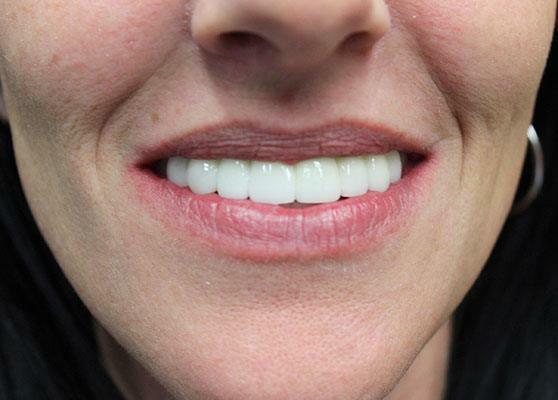 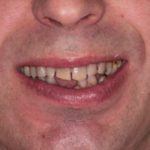 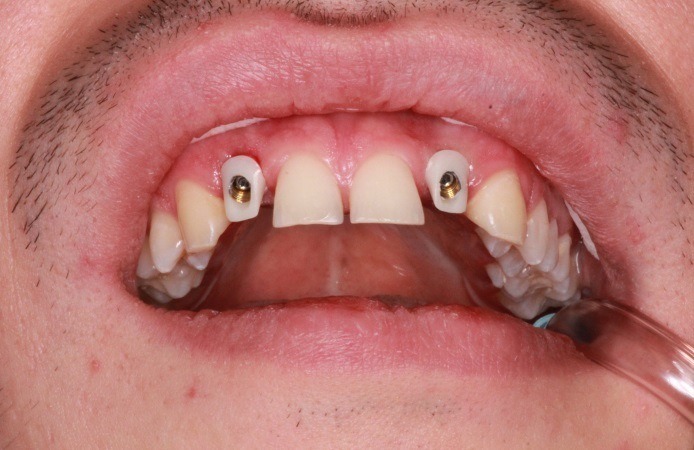 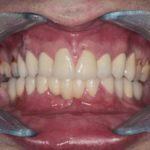 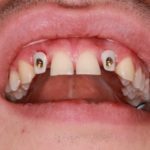 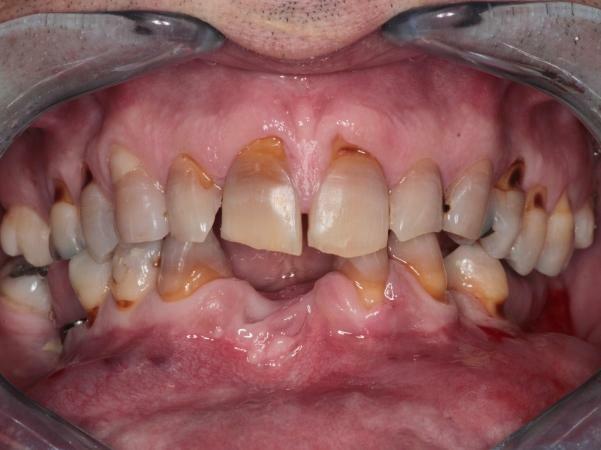 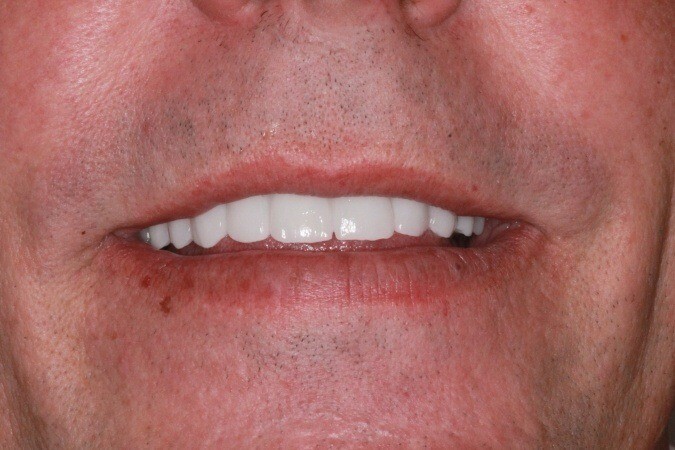 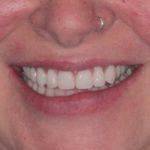 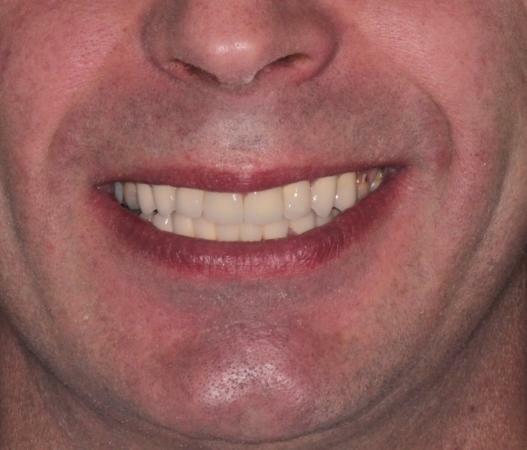 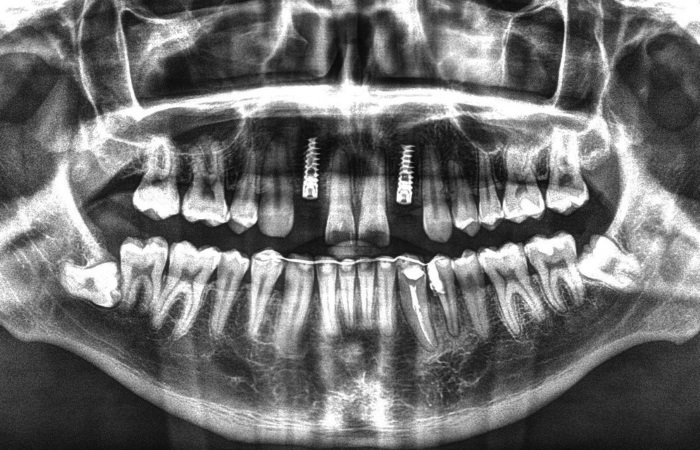 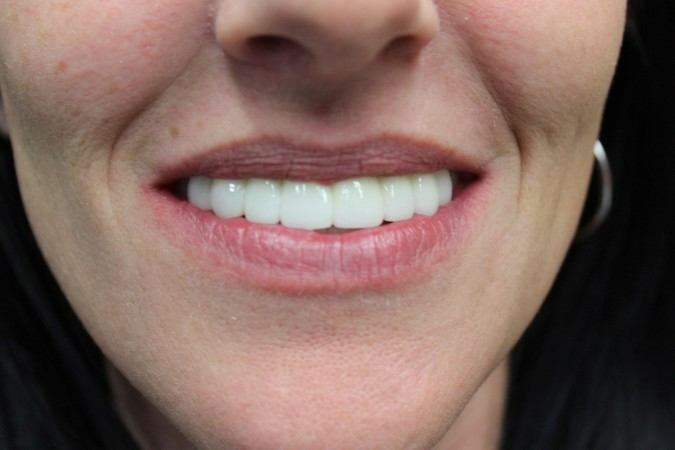 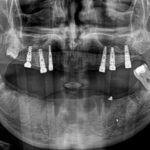 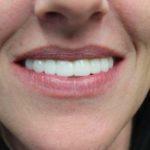 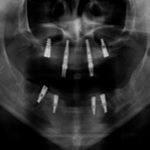 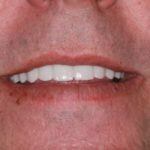 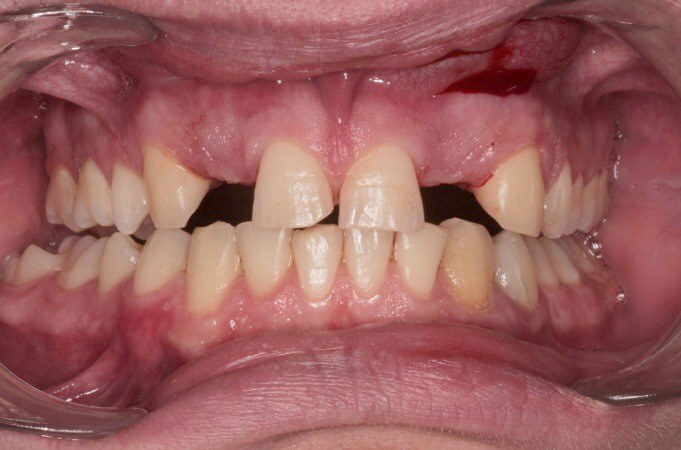 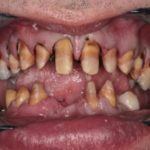 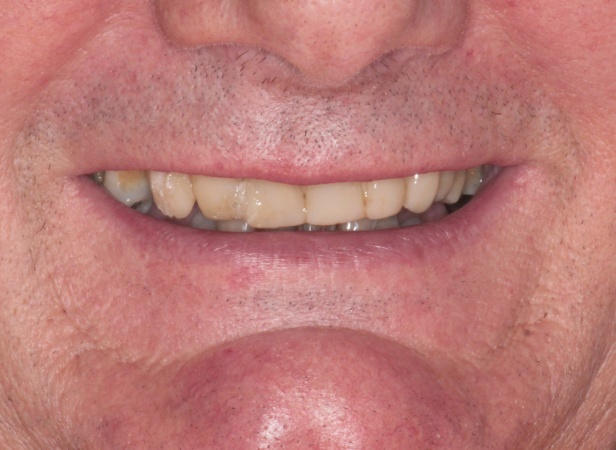 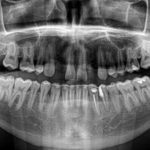 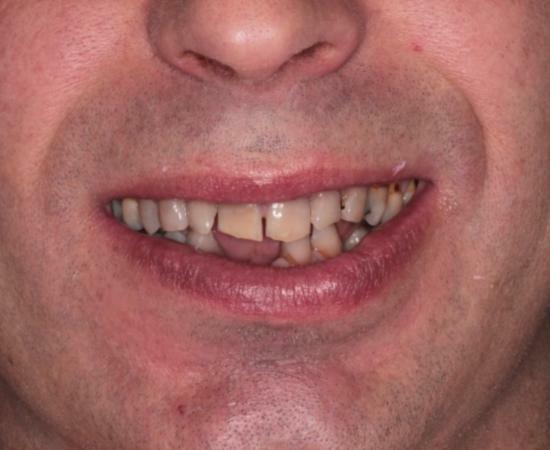 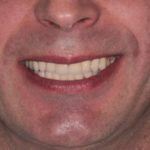 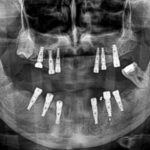 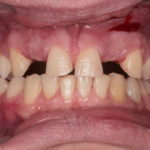 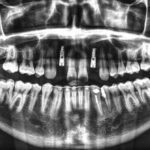 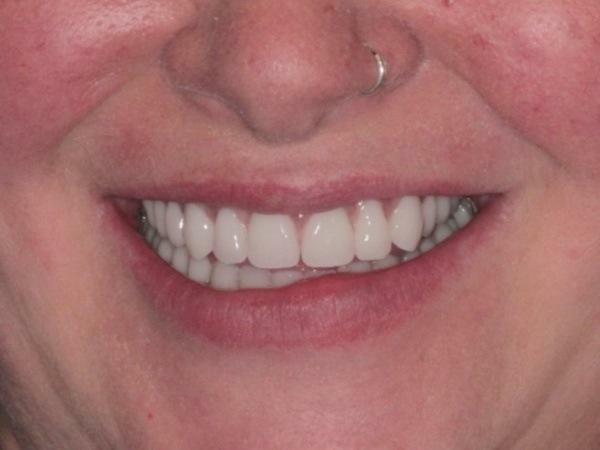 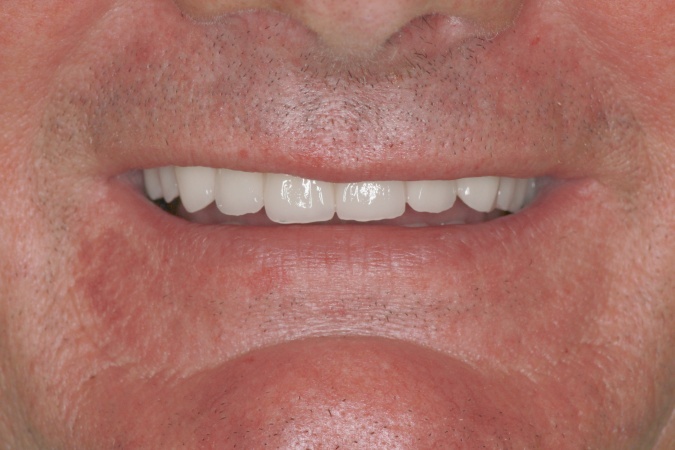 With implants, one can restore a single tooth, multiple teeth or even all missing teeth (see below). 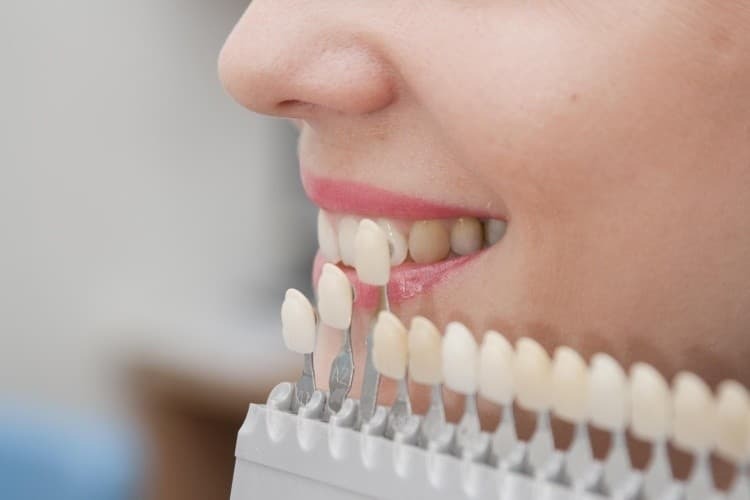 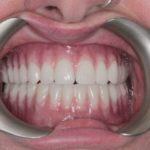 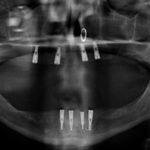 Please note that implant treatment is a two-stage process and requires two visits. 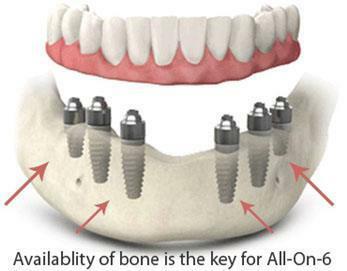 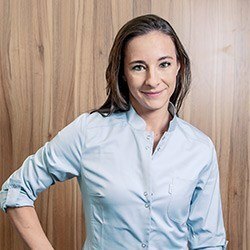 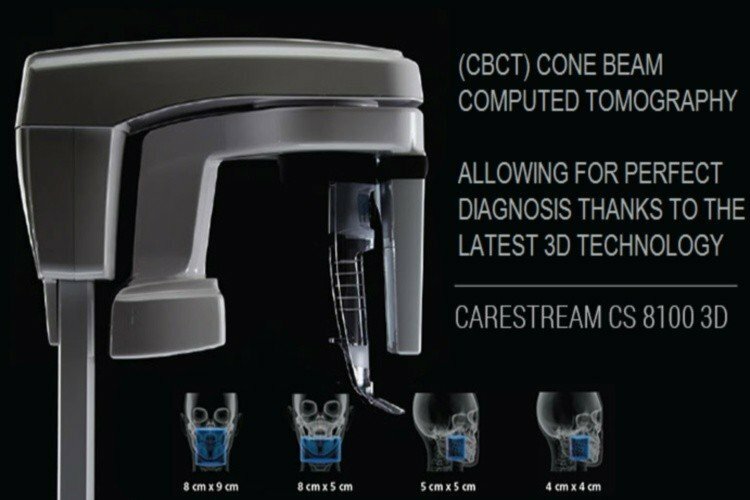 The 1st visit for the placement of the implant post(s) needs to last 1-2 working days and is followed by a osseointegration period of 3-4 months, during which the bone bonds with the implant. 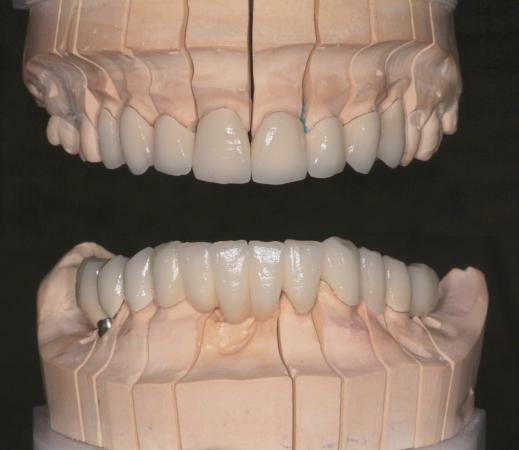 For the time between 1st & 2nd stage, it is possible to make a temporary crown(s), but this extends the first visit to 3 working days. 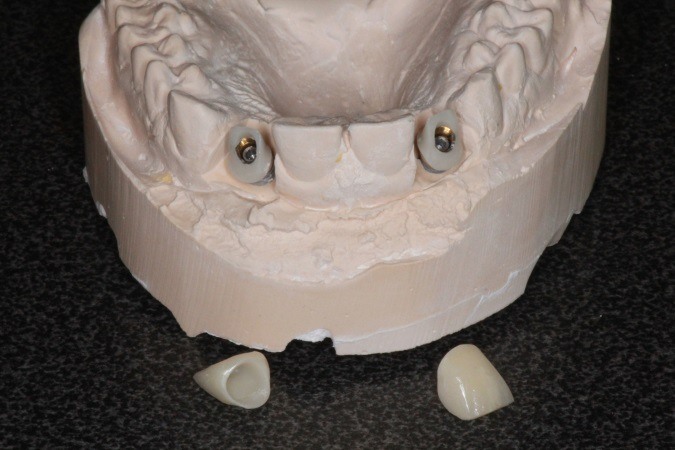 After 3-4 months of implant integration, a return visit for 4-5 working days is required for the placement of a healing ring(s) and abutment(s) and fabrication and fitting of a ceramic crown(s). 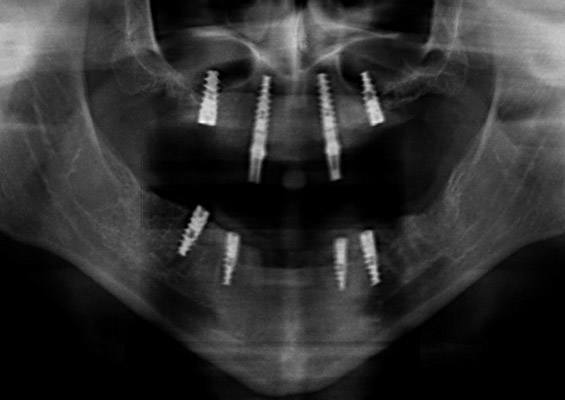 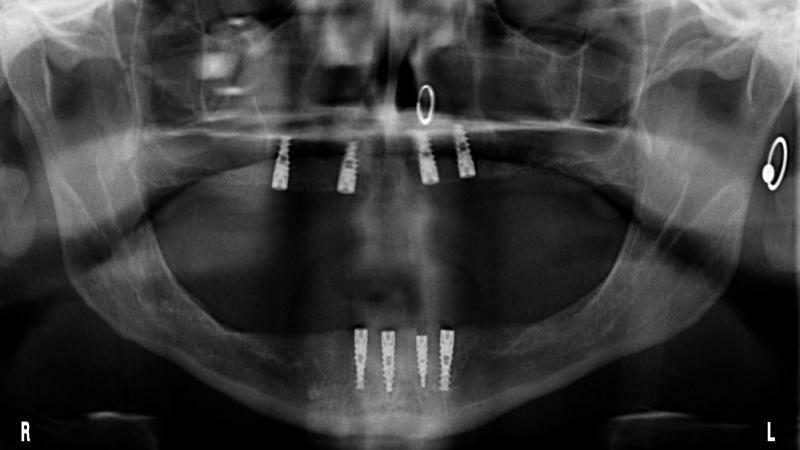 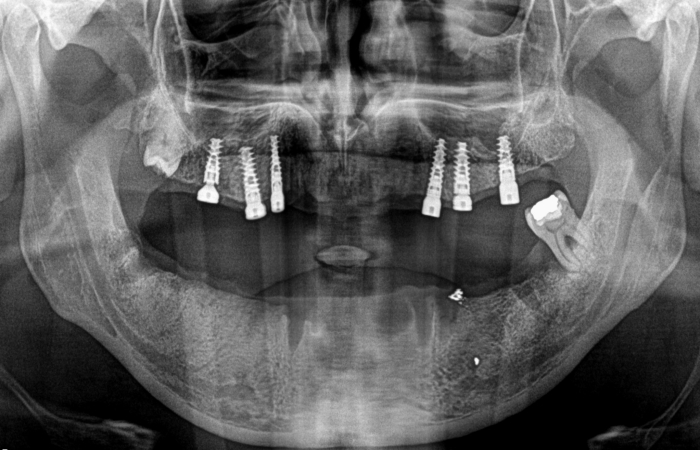 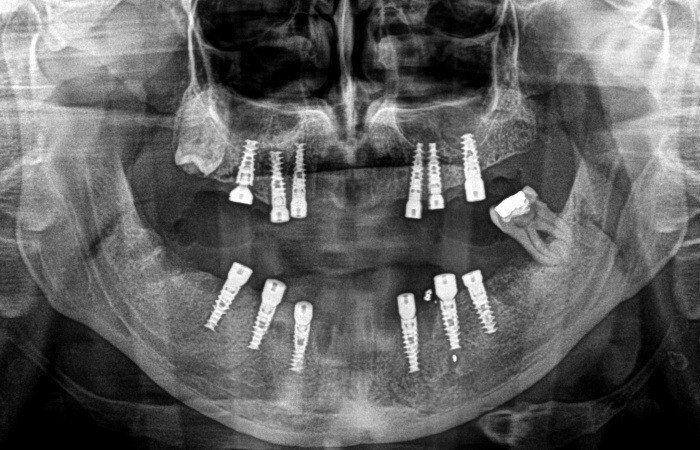 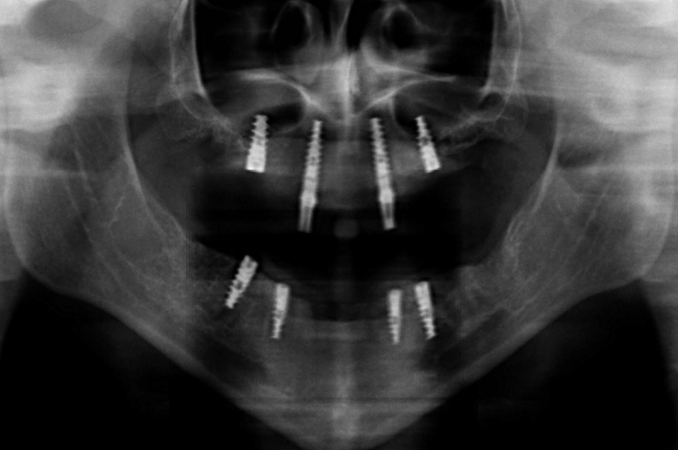 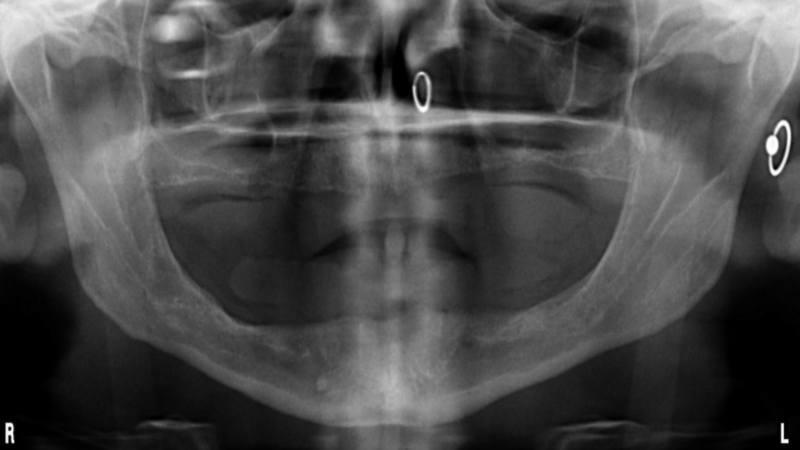 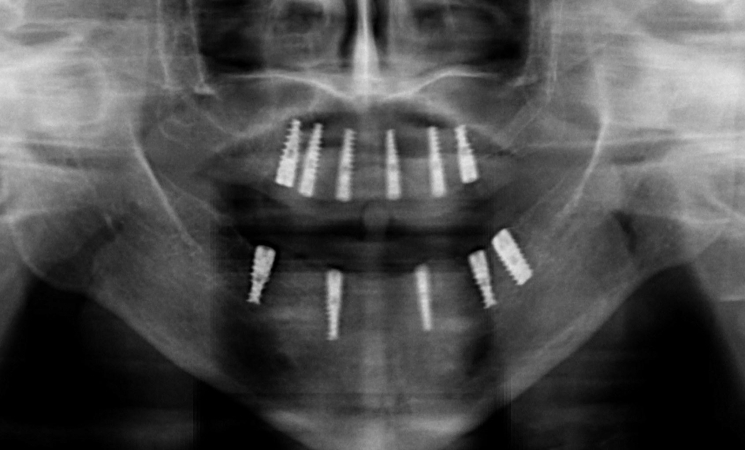 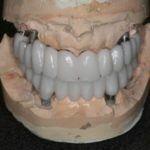 Implant-supported bar-retained or ball/locator attached overdenture – a procedure where 2-to-4 dental implants, depending on bone availability, are placed in the upper or/and lower jawbone to serve as support for an overdenture, which clicks/snaps onto a titanium frame, called a „dolder bar” or onto ball/locator attachments. 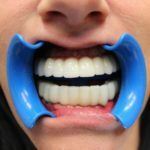 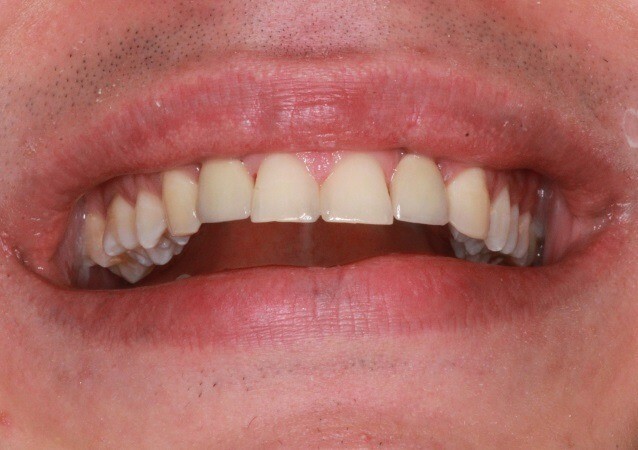 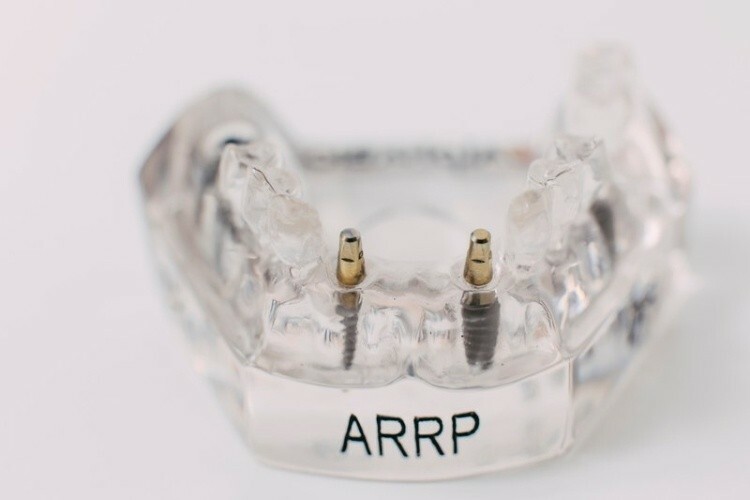 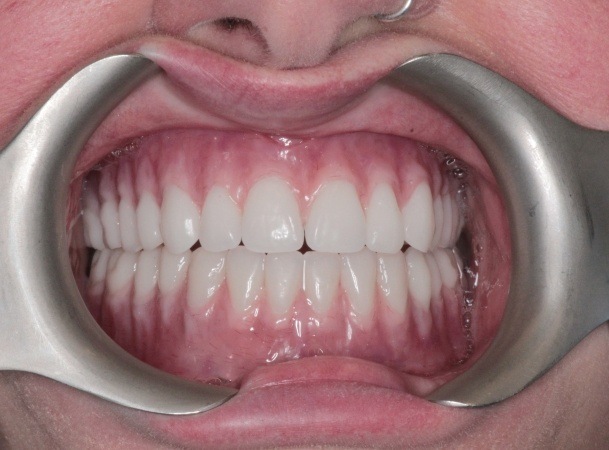 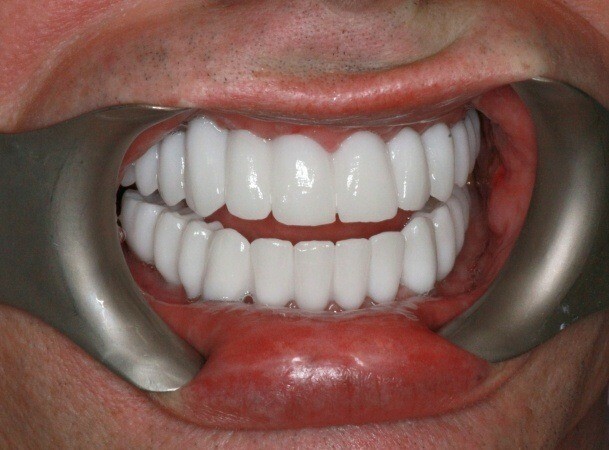 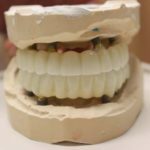 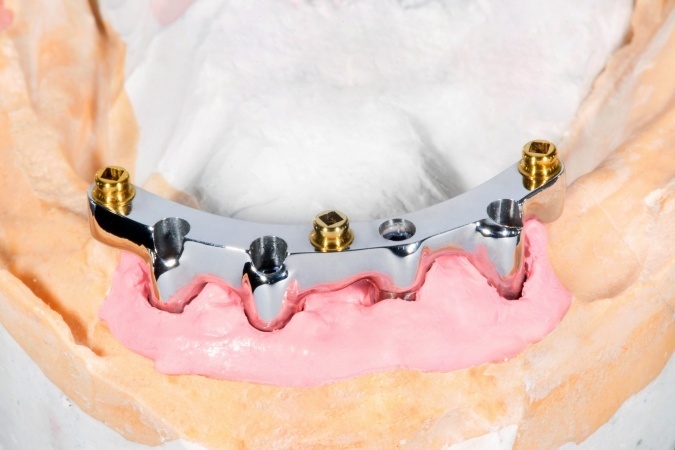 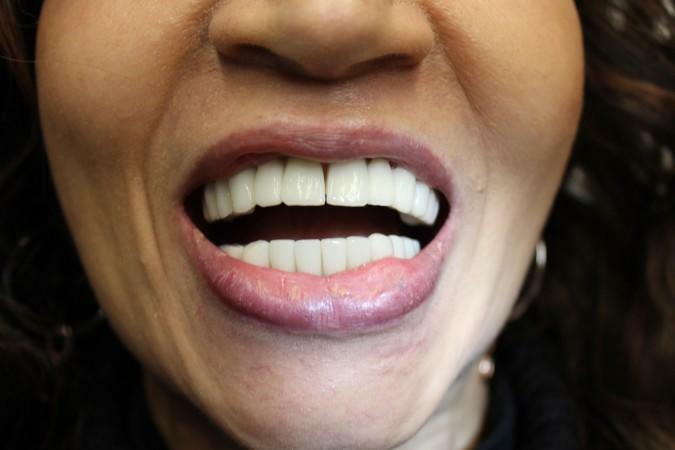 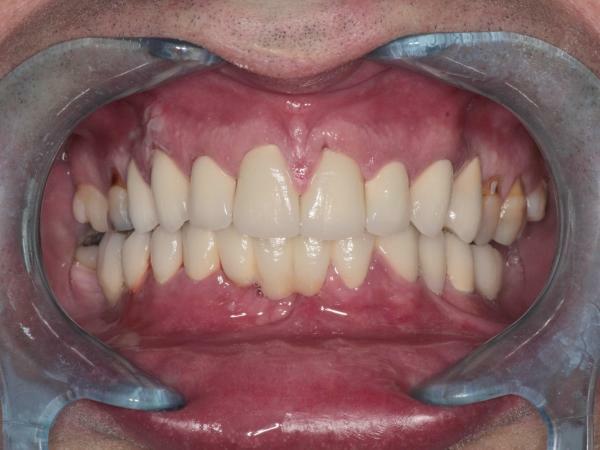 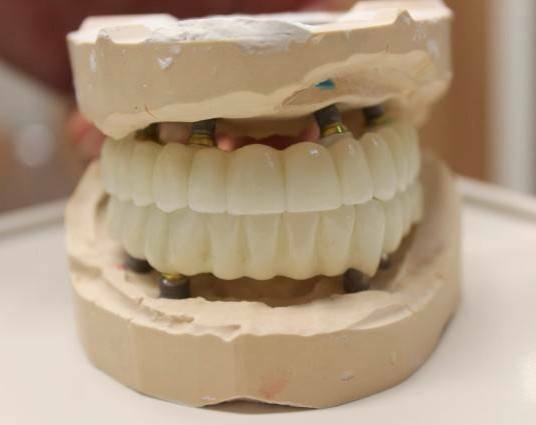 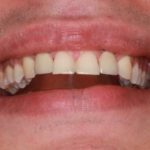 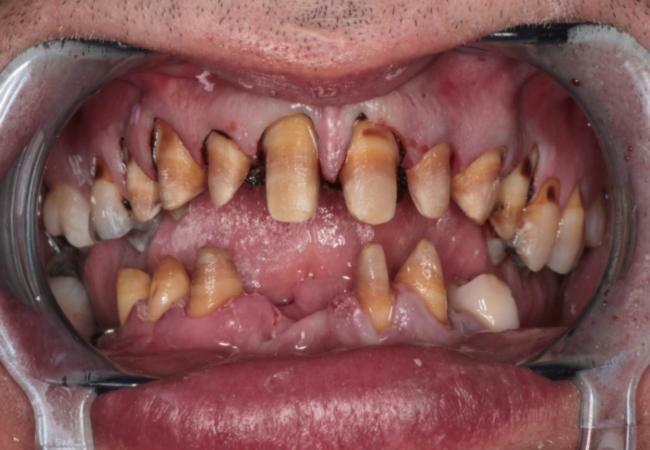 The overdenture is made of a flexible acrylic base imitating gums, and ceramic or acrylic teeth embedded in the denture, which is retained in place by the frame/bar or ball/locator implant attachments, depending on individual oral and bone conditions in the upper and lower jaw. 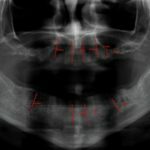 Online Treatment Cost Calculation – NO down payments or hidden extras!